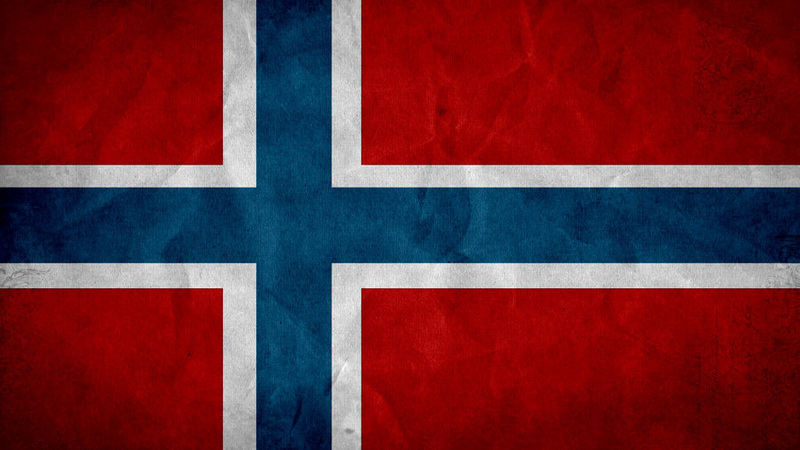 It's Norway's national day! And as a Norwegian, it's nice to celebrate. In Norway, on our national day, we walk in parades and wave to our king waving us back. While this is fun for us, it may not be interesting for you guys, but I know what is! Use code "17thMay17" on the 100 gems to get this for free! 50% sale, on all gems!